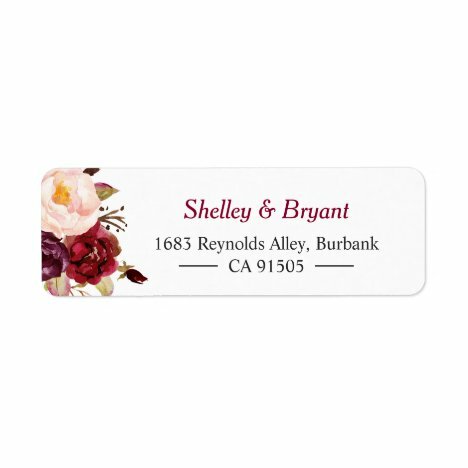 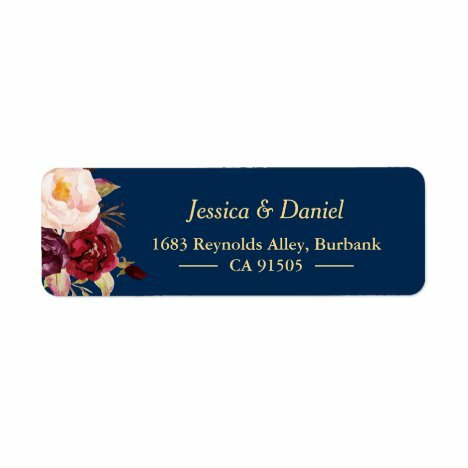 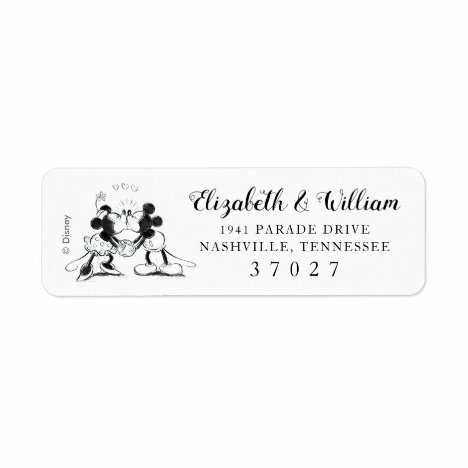 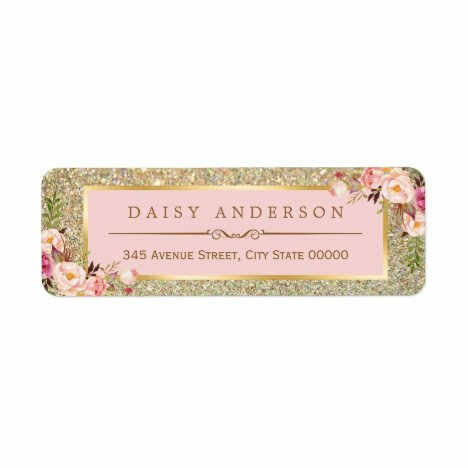 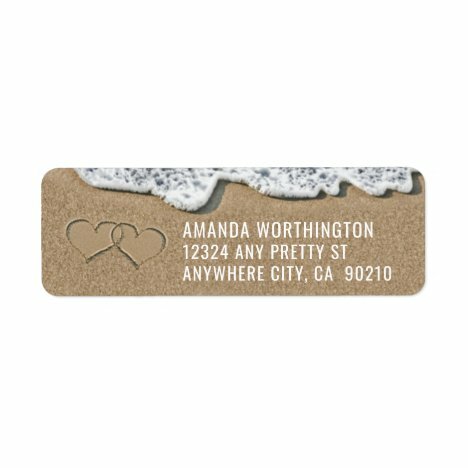 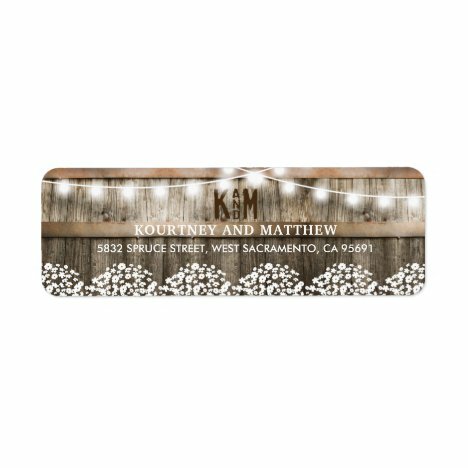 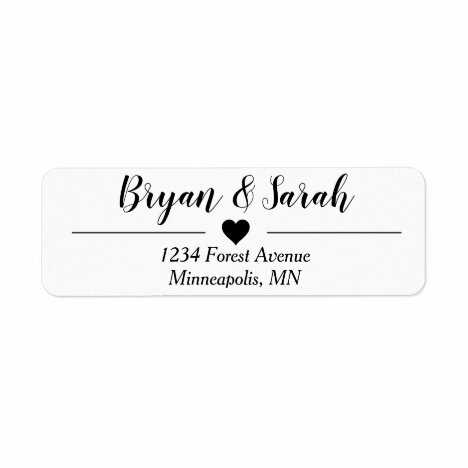 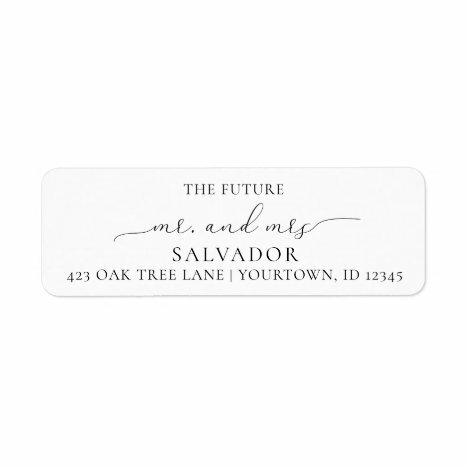 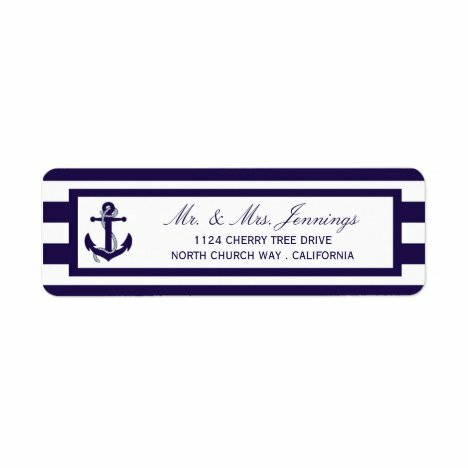 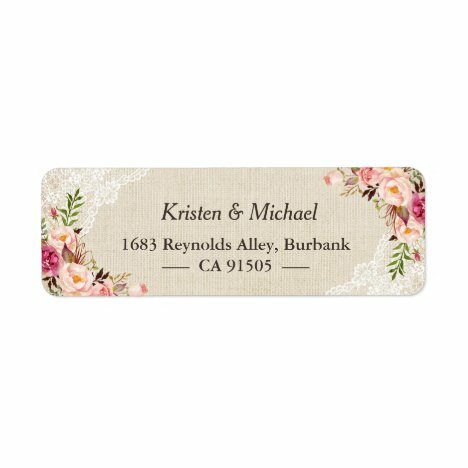 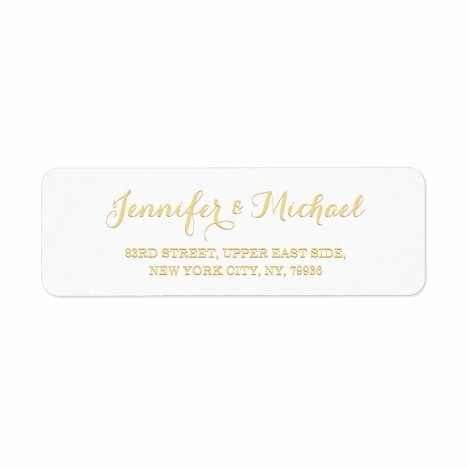 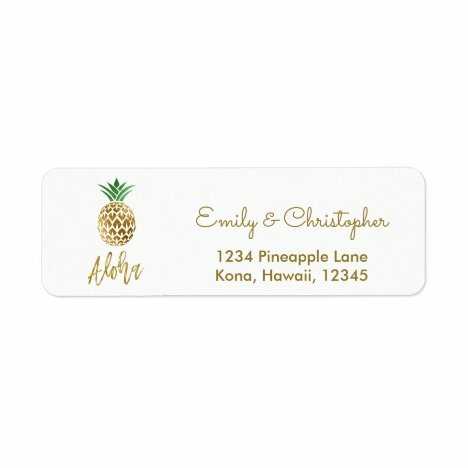 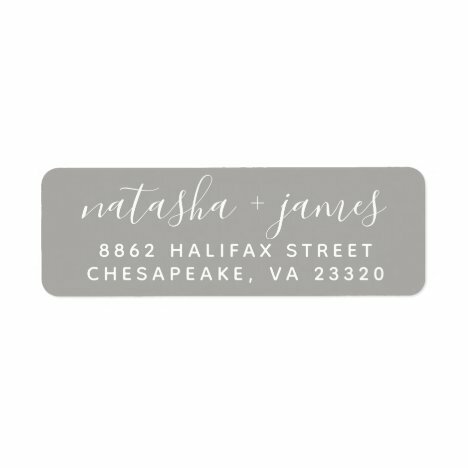 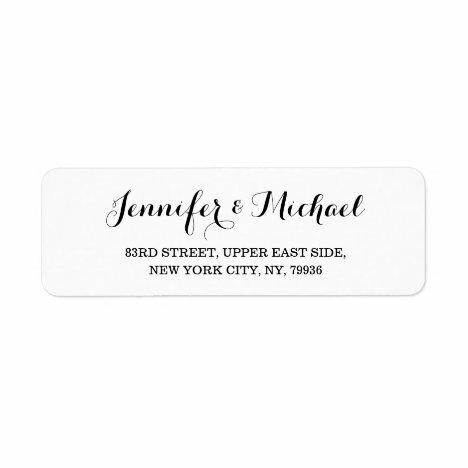 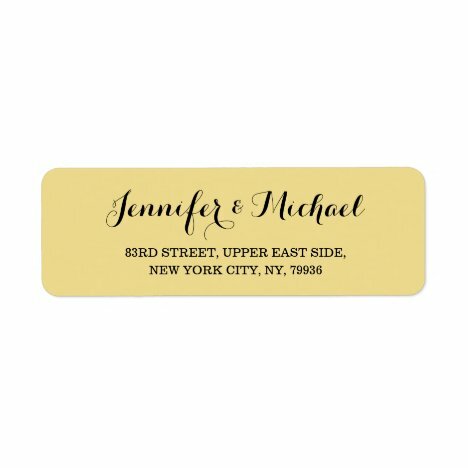 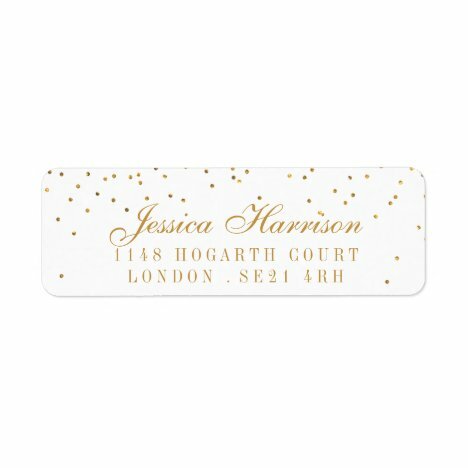 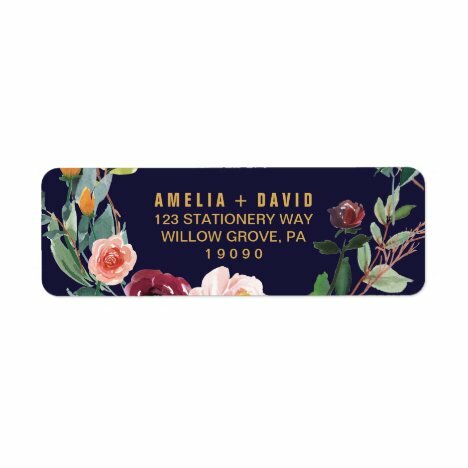 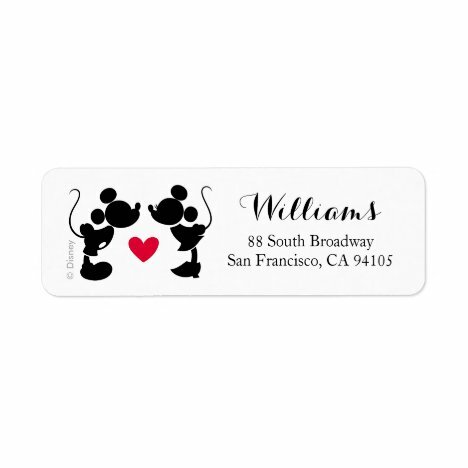 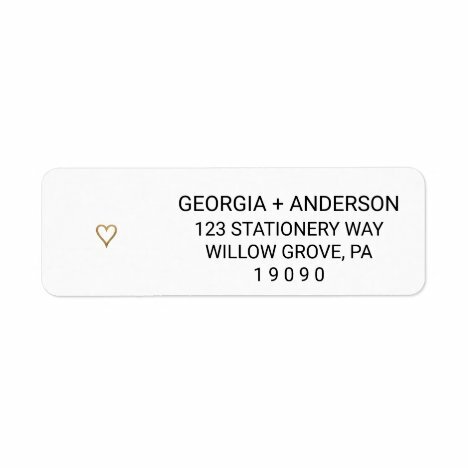 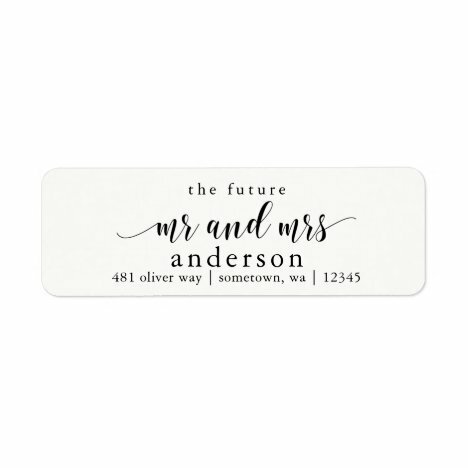 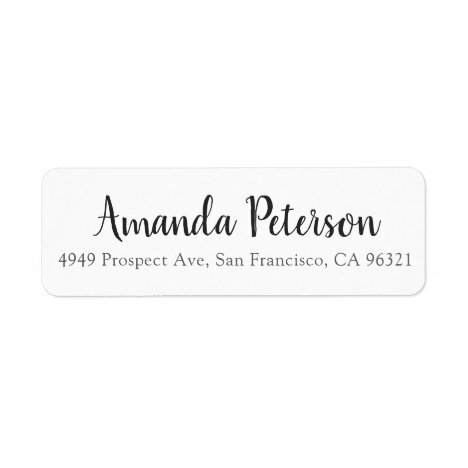 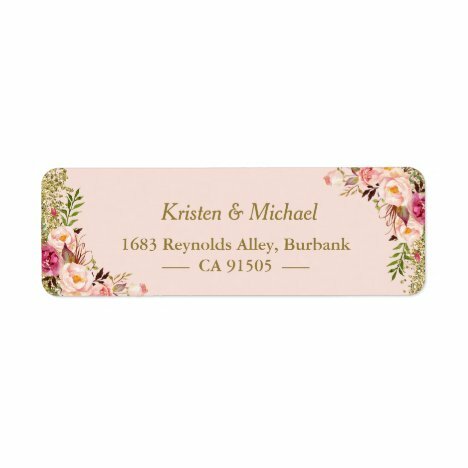 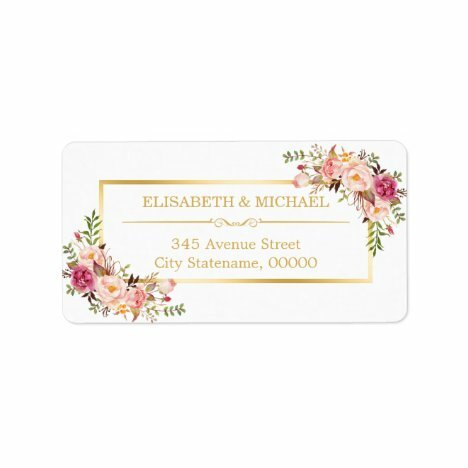 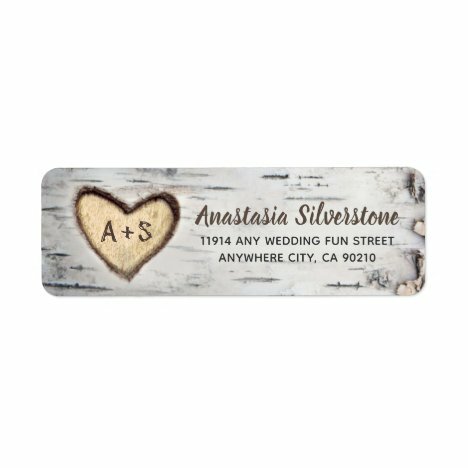 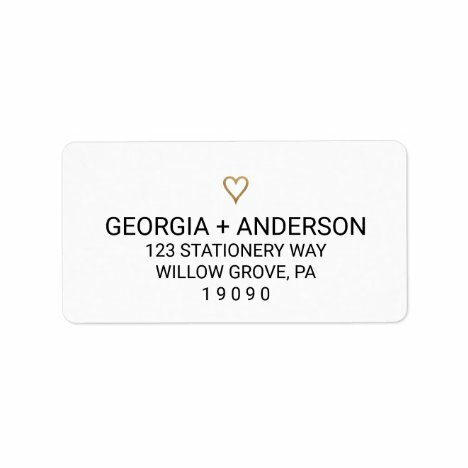 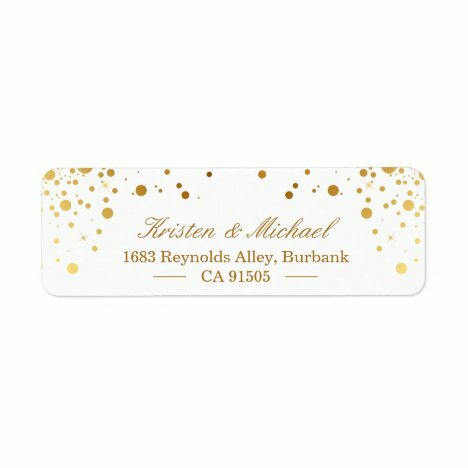 Elegant customizable address label with FAUX gold line and heart icon. 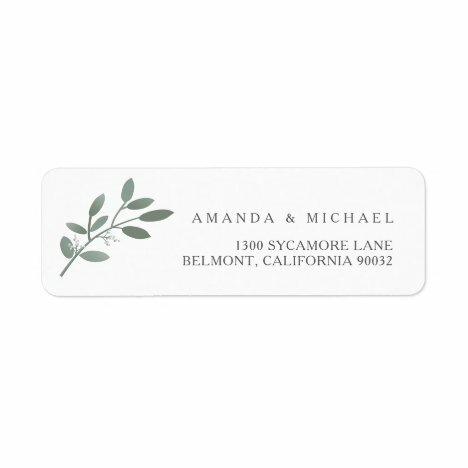 Simple elegant design. 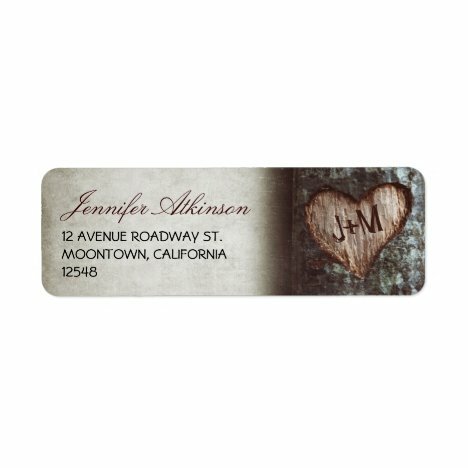 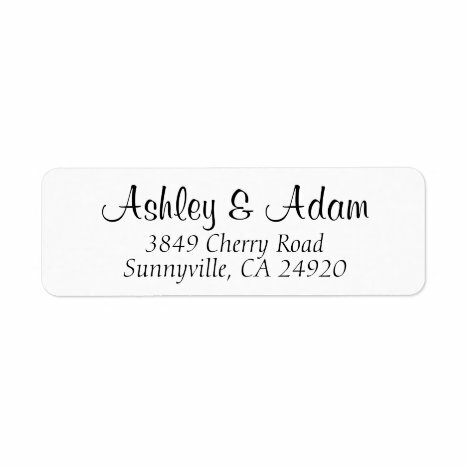 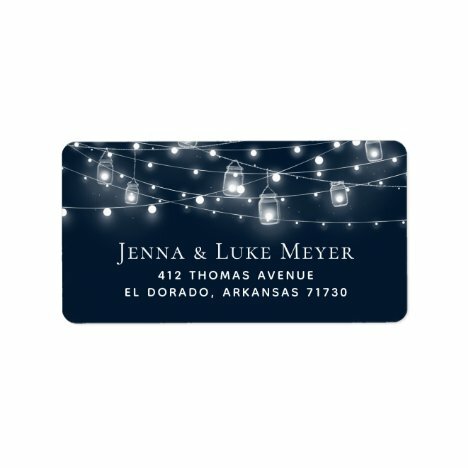 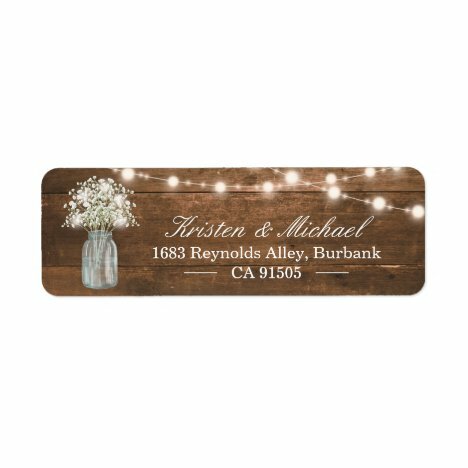 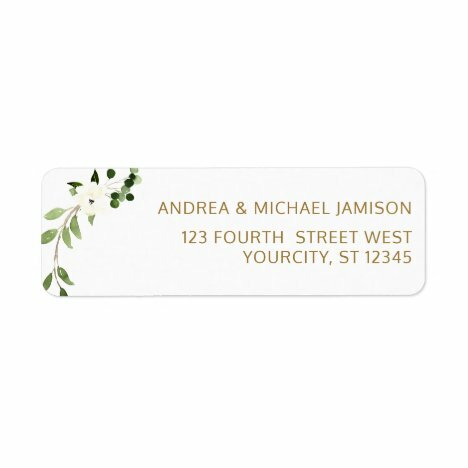 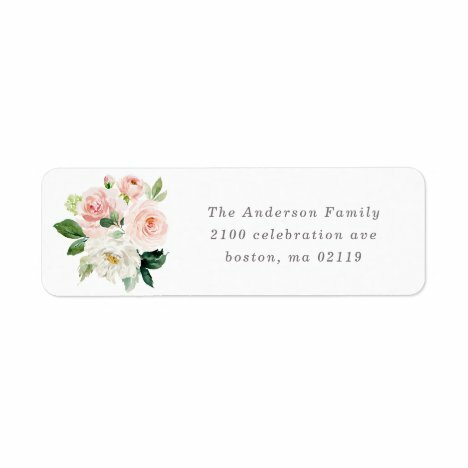 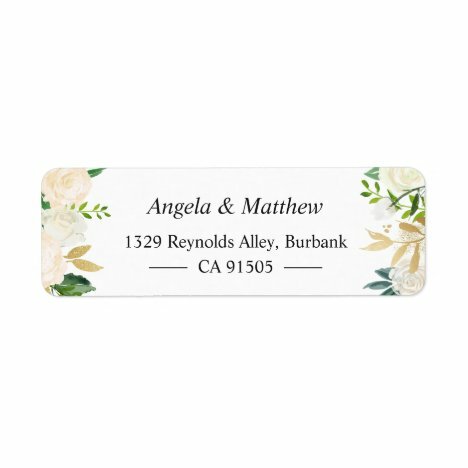 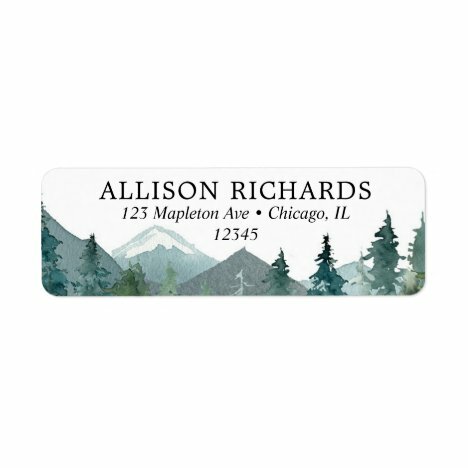 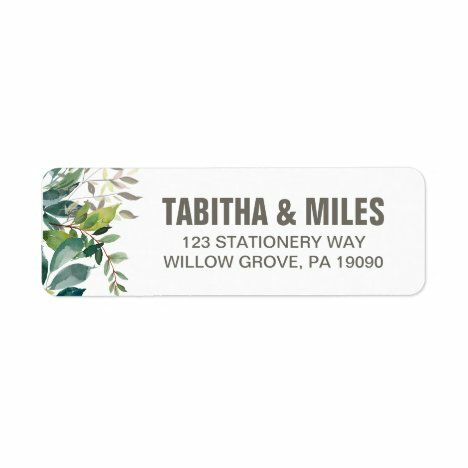 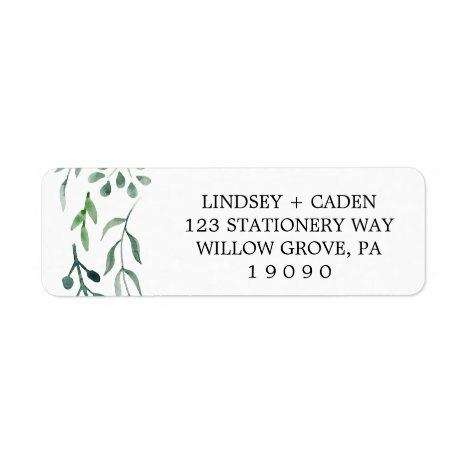 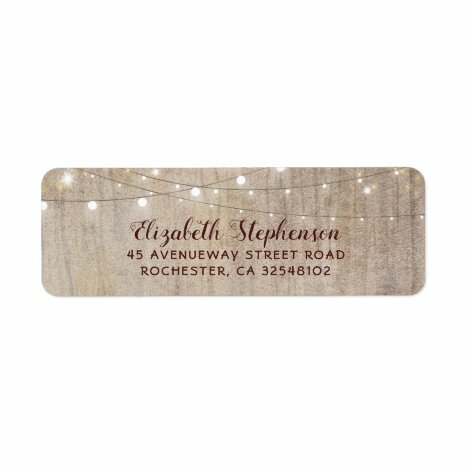 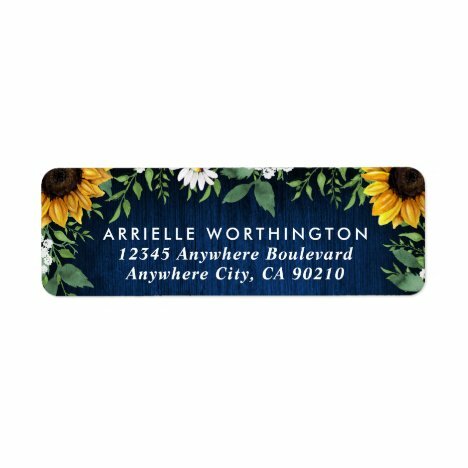 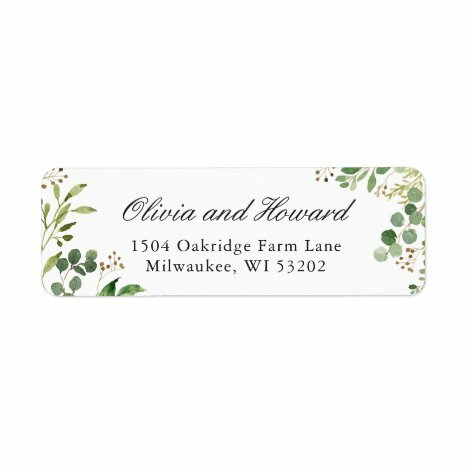 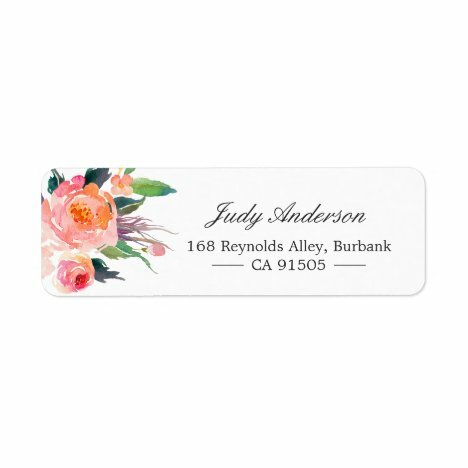 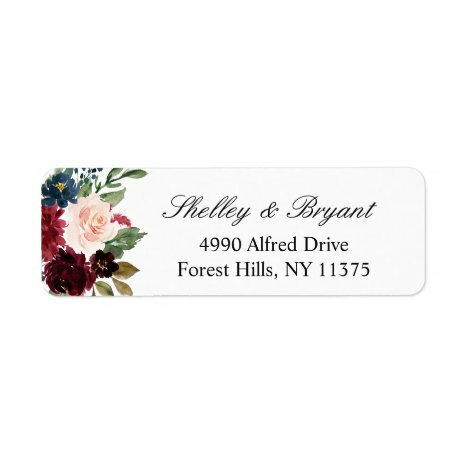 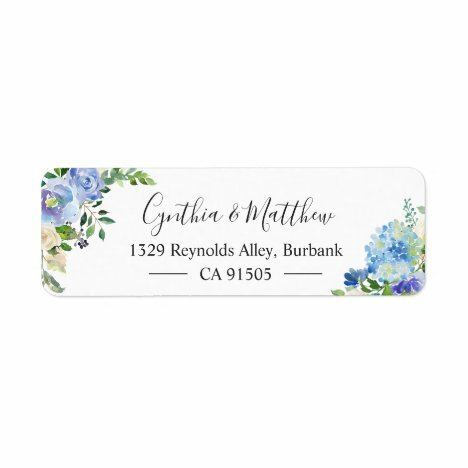 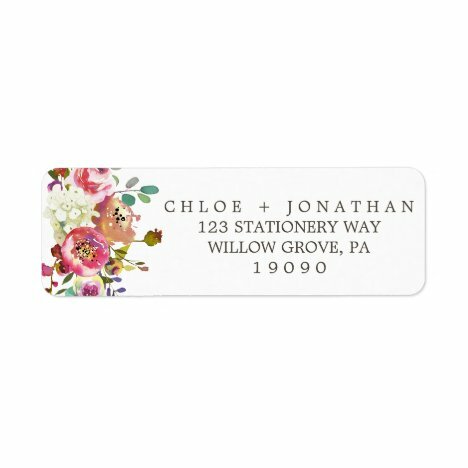 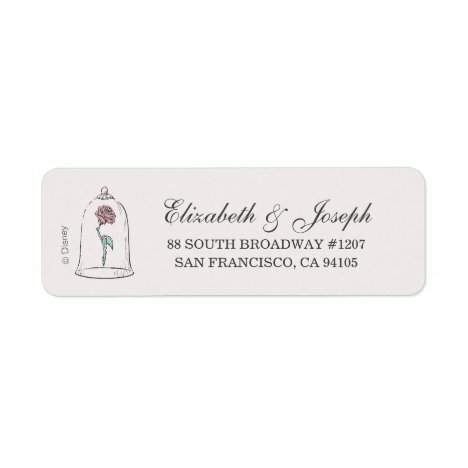 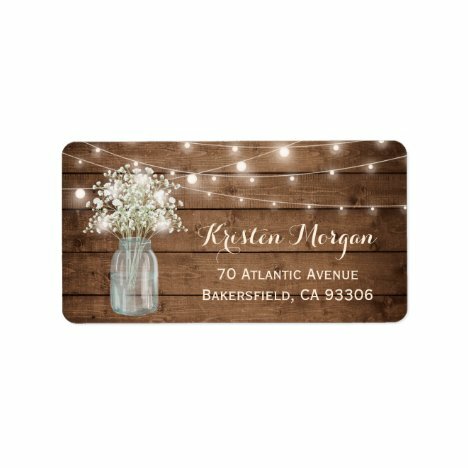 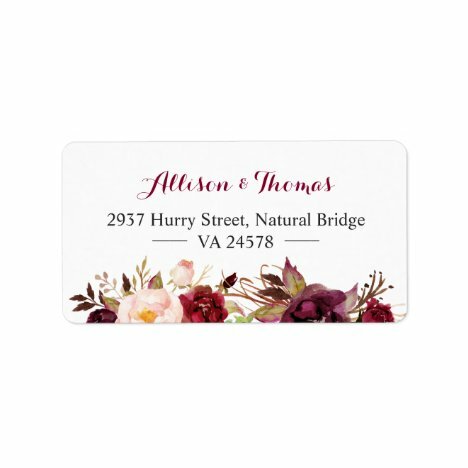 Watercolor Eucalyptus Greenery Foliage Leaves Return Address Label. 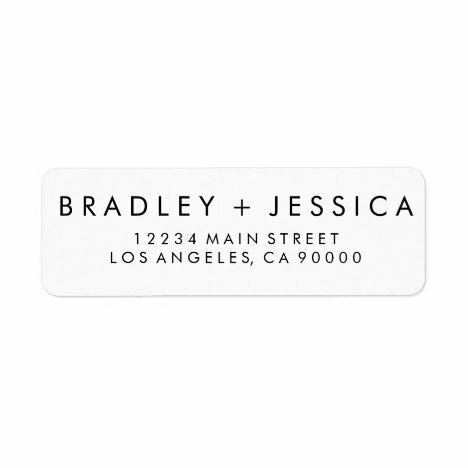 This is a modern design label . 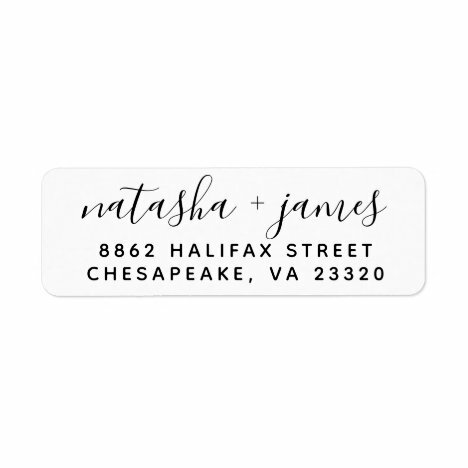 Invitation, RSVP, and Envelope also available to complete your wedding invitation suite. 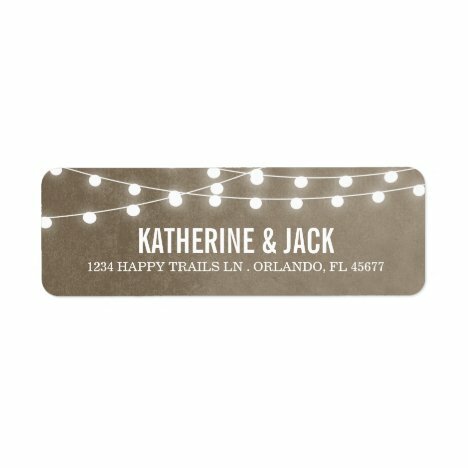 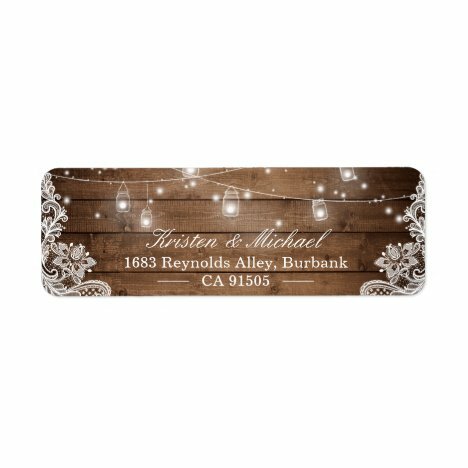 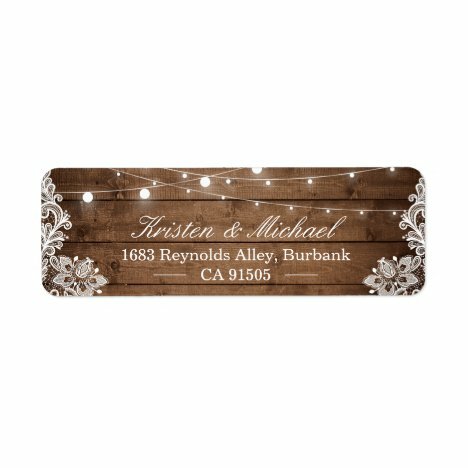 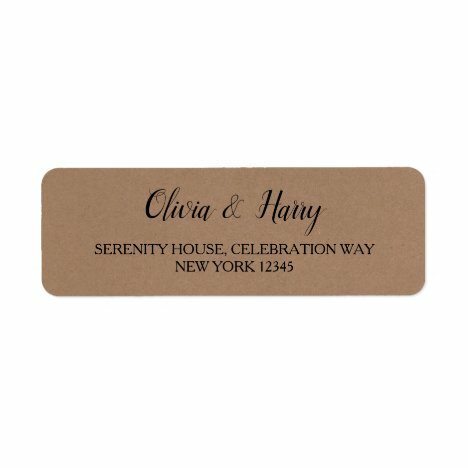 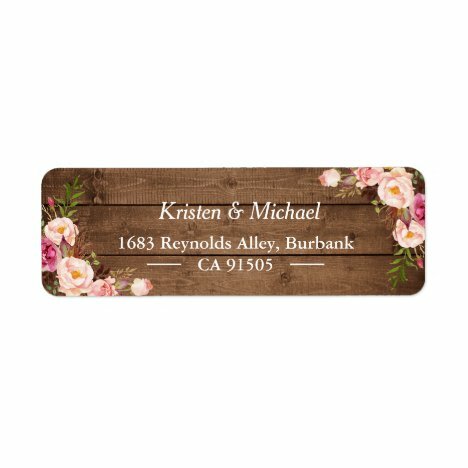 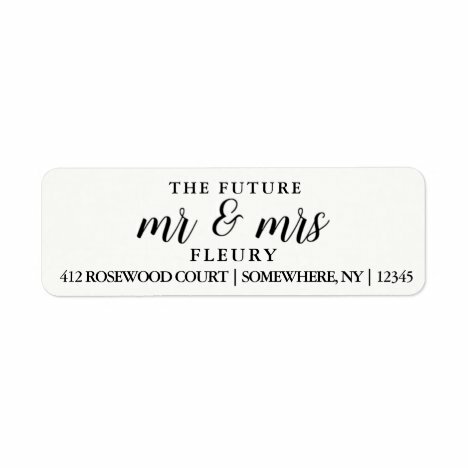 Rustic wedding return address labels in elegant faux Kraft paper. 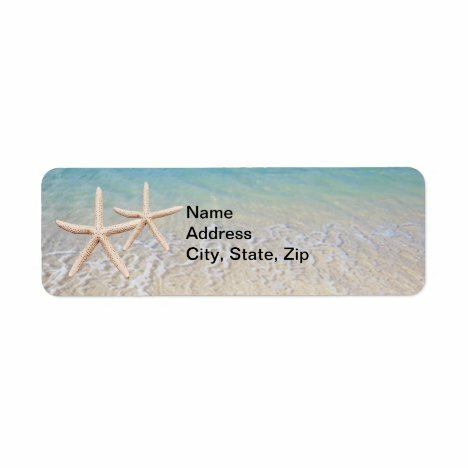 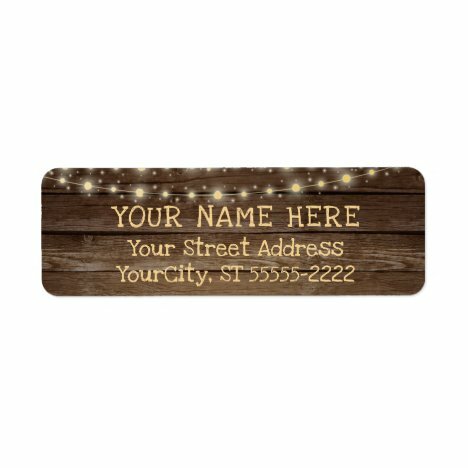 Easily add your custom name(s) and address. 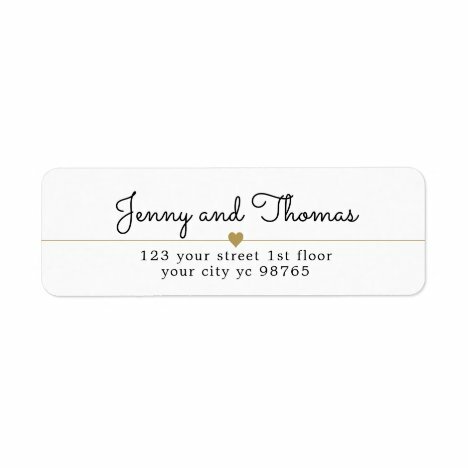 Pairing the perfect combination of cursive fonts for your names and address!